Supplying firewood to Edinburgh and Midlothian for over 40 years! 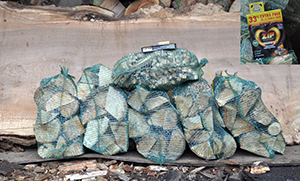 Lothian Logs will supply and deliver complete fire starter packs to your specification. 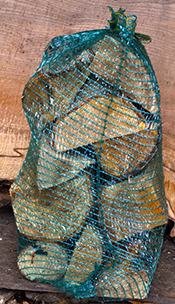 We also supply bulk bags and loose logs by the trailer load - please call 07928 500 856 and ask for our specials today. Our logs are very dry and ready to burn. Ask about our bulk buys of part seasoned wood to buy in the "off season"
Copyright © 2011 Jambag. All Rights Reserved.